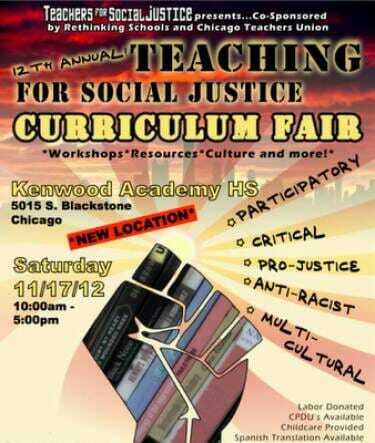 Chicago Teachers Union Co-Sponsors "Teachers for Social Justice Curriculum Fair"
The Chicago Teachers Union is sponsoring a conference this weekend… On social justice. 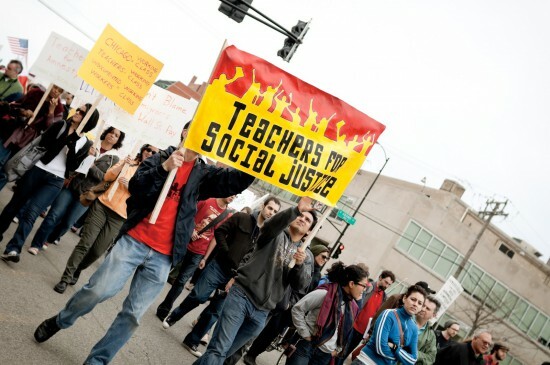 For members of the Chicago Teachers Union there are four Rs: Reading, ‘Riting, ‘Rithmatic–and Radicalism. The conference opens tomorrow morning at 10:00 AM.